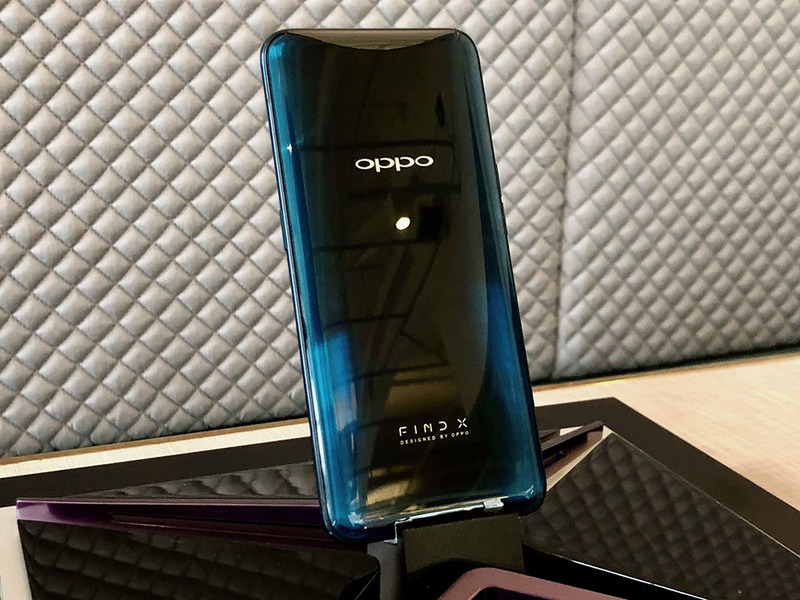 At 93.8%, the Oppo Find X has the biggest screen-to-body ratio of any smartphone. 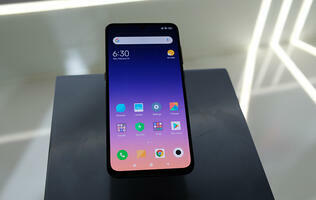 The screen is a 6.42-inch AMOLED Full HD+ display with a 19.5:9 aspect ratio. The camera module is hidden inside a sliding module that pops out of the top of the phone. Design-wise, the phone looks very similar to the Samsung Galaxy S9, with curved edges at either side of the display. The Find X is available in two colors: Bordeaux Red and Glacier Blue, both of which feature an interesting color gradient that is black in the middle and red or blue towards the edges. 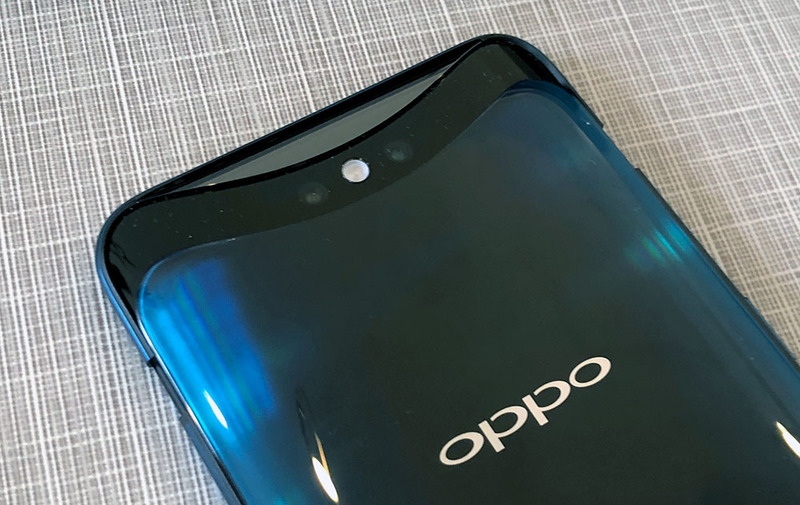 The phone's rear is very clean with no fingerprint scanner or visible rear camera. When you activate the camera app (or turn the phone on with Face Unlock enabled) the camera module will slide up out of the top of the phone. The whole process takes less than half a second. The pop-up camera is a dual lens setup pairing a 16-megapixel, f/2.0 lens with a 20-megapixel f/2.0 lens. Here's what the front of the pop up camera looks like. The selfie camera is a whopping 25-megapixel f/2.0 module. The only form of biometric security on the phone is a Face Unlock system, however, even with the slight delay to wait for the camera to pop up, it's still very fast. For a video of that in action click here. Individual volume buttons can be found on the left side of the Find X, while the power button is on the right. 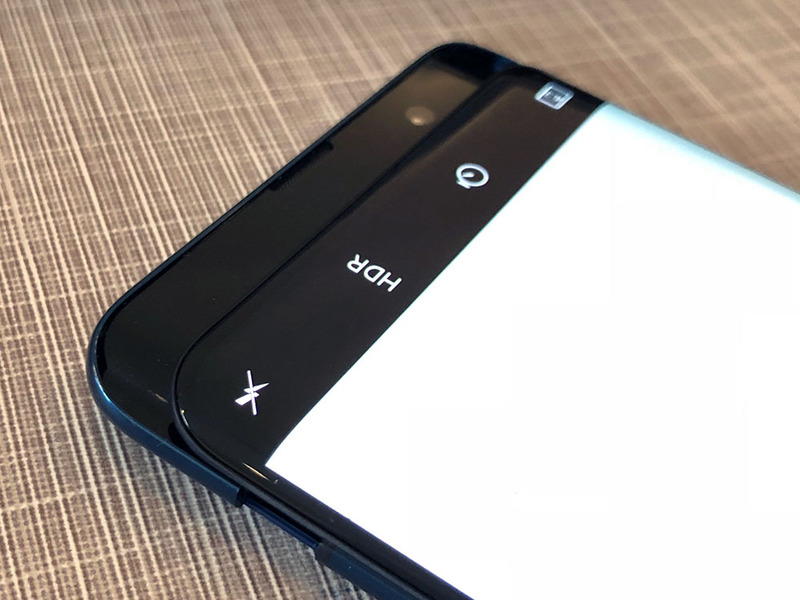 You can also see how the display curves at the edges here, very much like a Samsung Galaxy S9. 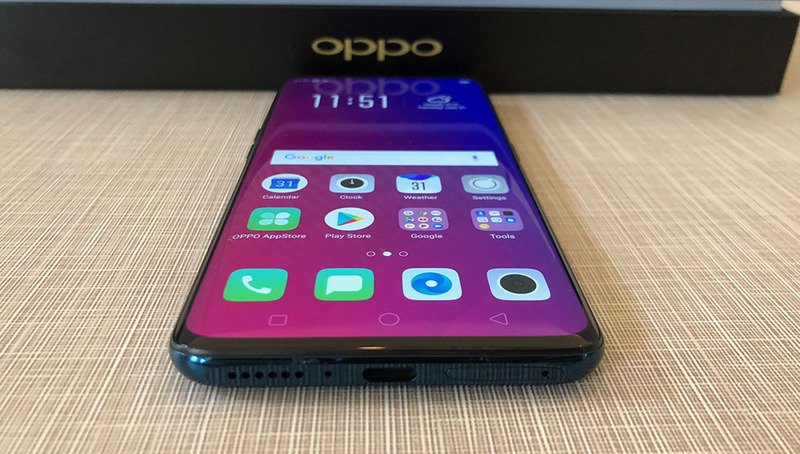 Unlike Samsung however, Oppo doesn't offer any special software features that take advantage of the curve. 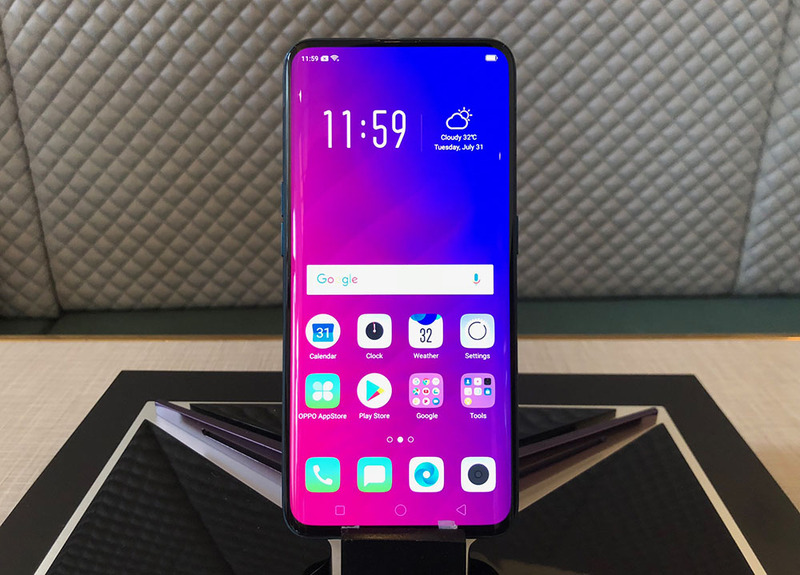 The bottom of the phone houses the USB-C port, flanked by a dual Nano-SIM card tray and a single downward firing speaker. Unfortunately, the phone does not have a headphone jack. 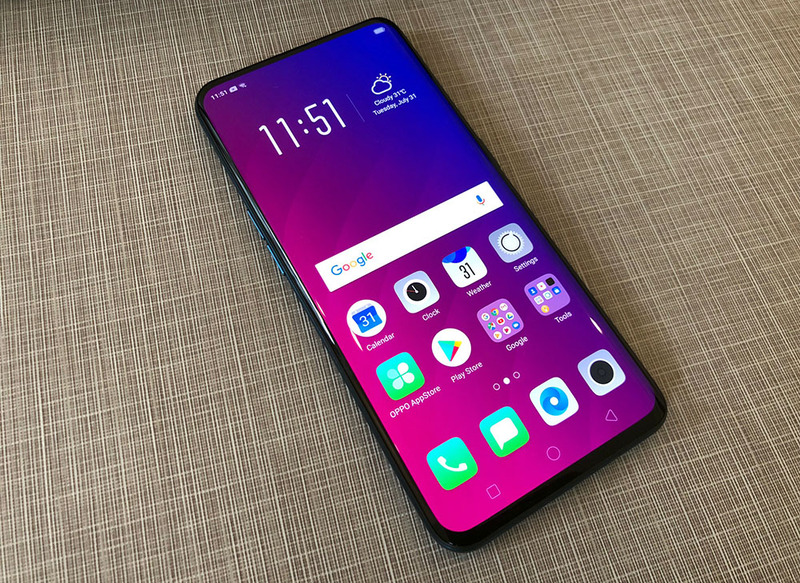 The Find X is powered by a Qualcomm Snapdragon 845 processor with 8GB RAM. 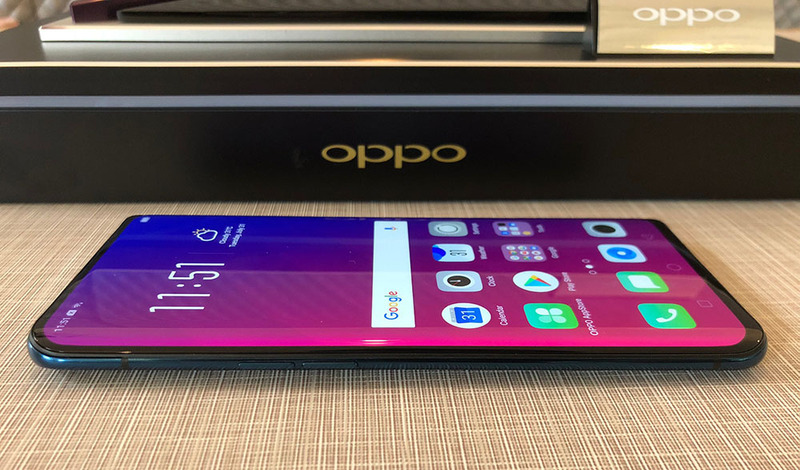 It has a huge 3730mAh battery with VOOC charging on the 128GB model, and the new upgraded Super VOOC charging on the 256GB model. 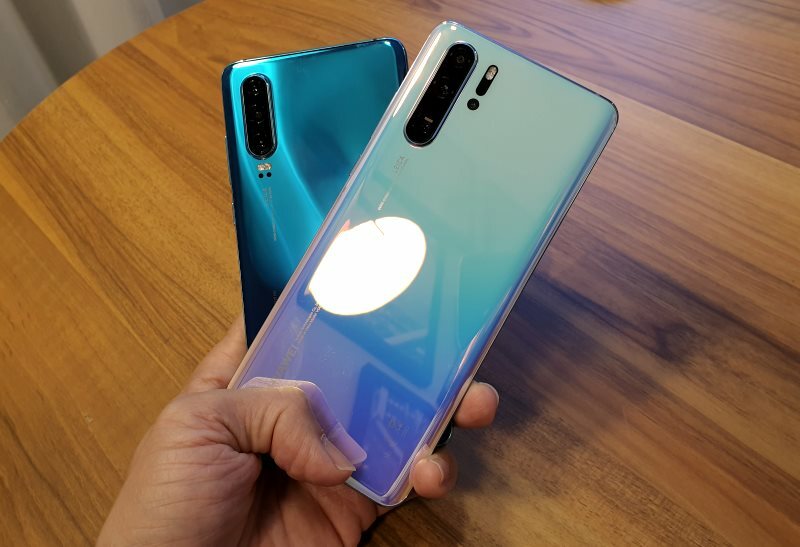 The 128GB version will be released on 11th August for S$1199, while the 256GB version will cost S$1399, but won't be released until later this year. Unfortunately, the Lamborghini Edition won't be coming to Singapore. Have feedback on the article for the editorial team? You can reach out to them here.